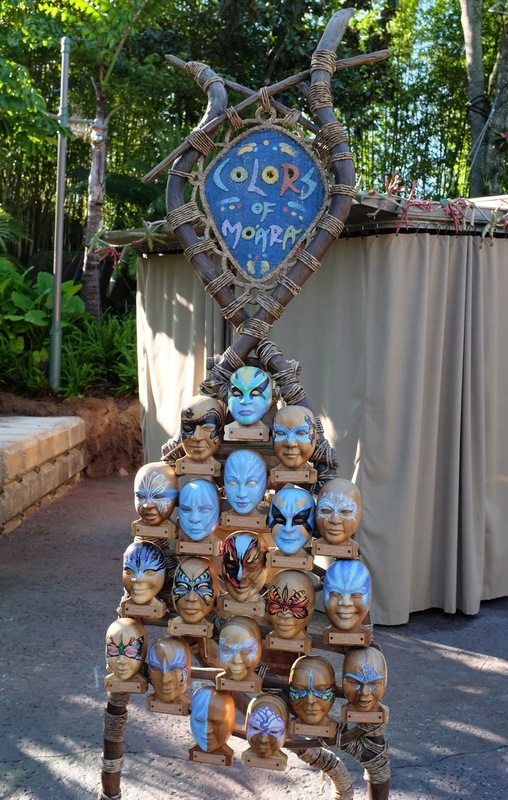 Pandora is the latest theme park addition at Walt Disney World and it's encouraging lots of Disney guests to flock to the Animal Kingdom for Avatar-themed rides, food and merchandise. It's the biggest change to the park in years and the new area took over 3 years to build. 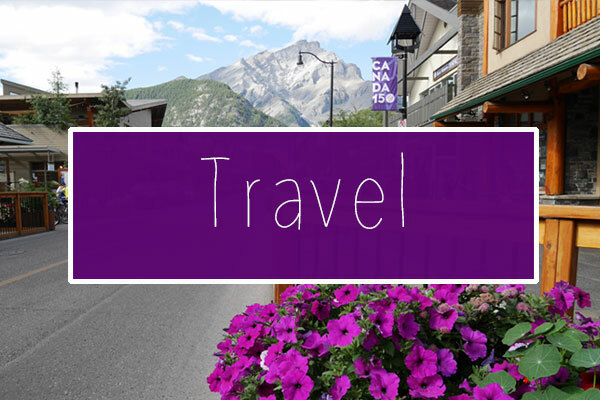 Pandora feels like the future of theme parks, with never before seen technology and the uttermost attention to detail in creating an immersive theme park experience. With the next 2 Avatar movies getting released in 2020 and 2021, there couldn't be a better time to have Avatar at Walt Disney World and the huge queues at Avatar's attractions (sometimes up to 4 hours) are proof of how much of a success the theme park area has been so far. I got to visit Pandora in July and although it was insanely busy, I was able to experience all of what Pandora has to offer. 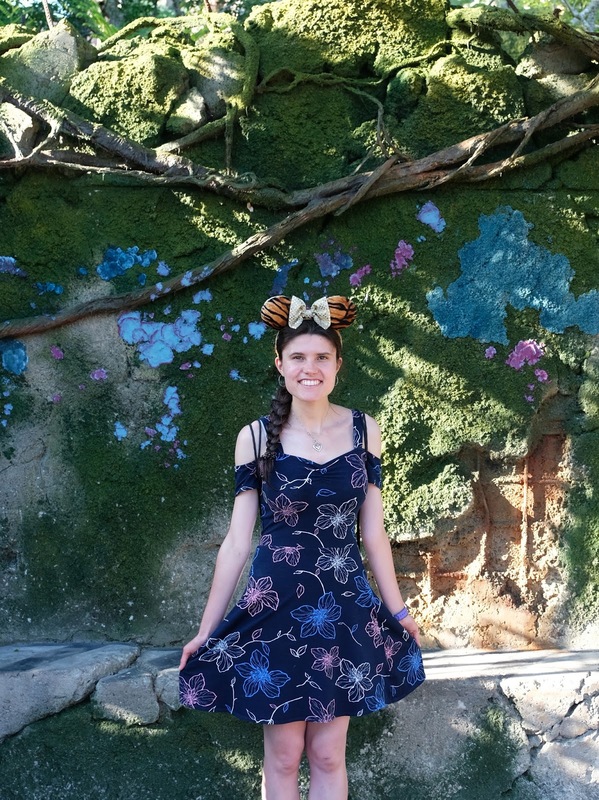 Today I'm going to be sharing my 'Ultimate guide to Pandora', which should hopefully provide future visitors with tips and information about visiting the absolutely amazing World of Avatar. There are 2 attractions in Pandora: Flight of Passage and Na'vi River Journey. Flight of Passage always gets longer queues than Na'vi because it's an intense, simulation ride that makes you feel like you're an Avatar living in Pandora. Na'vi is a calm boat ride, that showcases Pandora's indigenous people, their culture and their wonderful planet. If you can get FastPasses for either of these rides, don't hesitate in booking them straightaway. However if you don't and you're a Walt Disney World hotel guest, head to Animal Kingdom on an extra magic hours day and arrive half an hour before the extra magic hours time slot. This will get you to the front of the queue at the entrance and you'll be in prime position for making a dash for Pandora. Once the Cast Members start letting you into the park, be prepared to walk quickly, as the more people you can get ahead of before you reach Pandora, the less of a queue you'll have when you get to the rides. Once you get to the entrance of Pandora, Cast Members will hold you back and stop you "fast walking" (running) and gradually form queues for both rides. We didn't get FastPasses for Pandora in July, but following these steps meant that we were able to walk onto both of the rides without any queues! 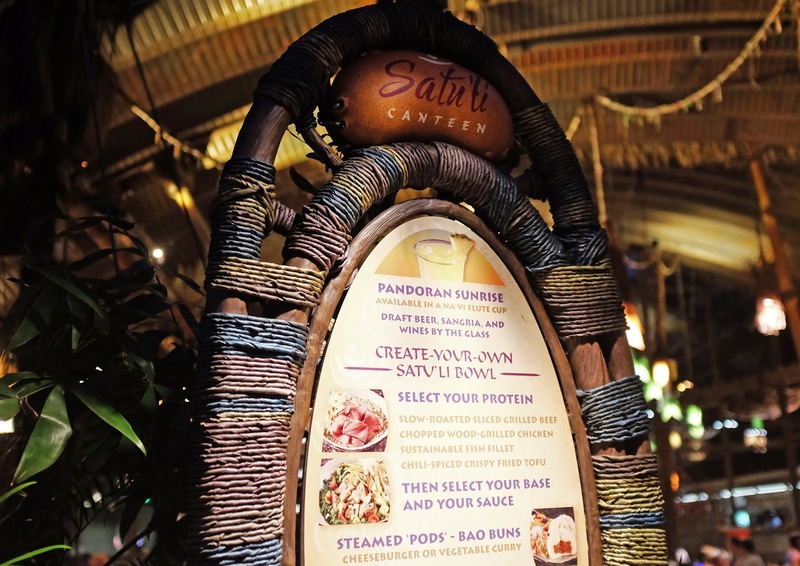 Satu'li Canteen is Pandora's quick service restaurant. The menu is slightly whacky and a bit 'unique', but I guess that's part of the fun of it being an Avatar-themed restaurant. 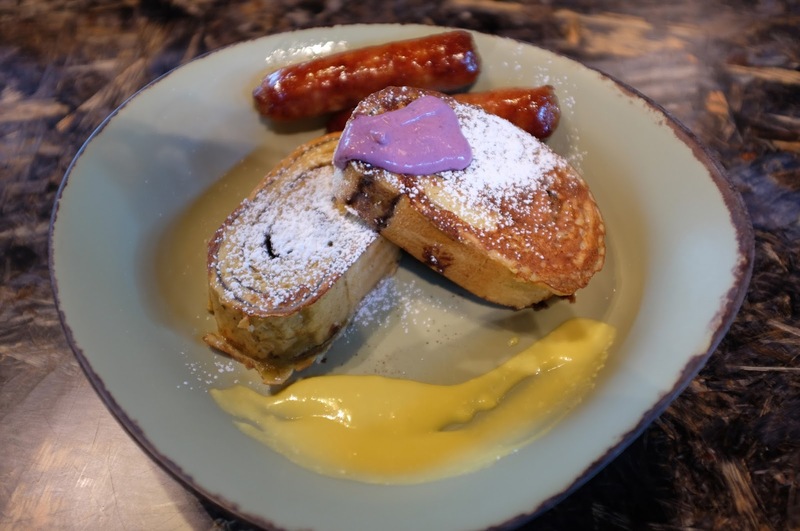 We stopped there for breakfast and I ordered the Cinnamon Swirl French Toast, which came with blueberry cream cheese dollop, passion fruit anglaise and pork sausage. It was okay, but not the best breakfast I've had on Disney property. 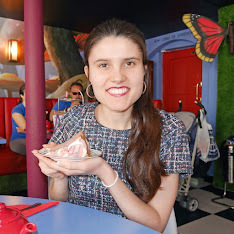 It's a nice experience getting to dine at at the Pandora restaurant, but it's not somewhere I'd recommend to fussy eaters. 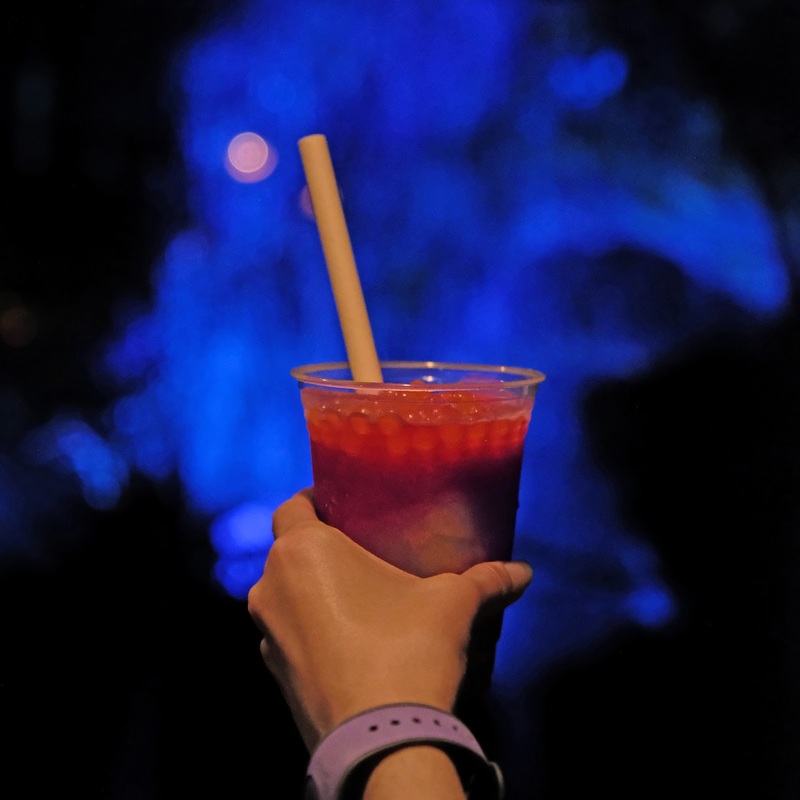 There's a drinks stall in Pandora called Pongu Pongu and it sells some really funky drinks! 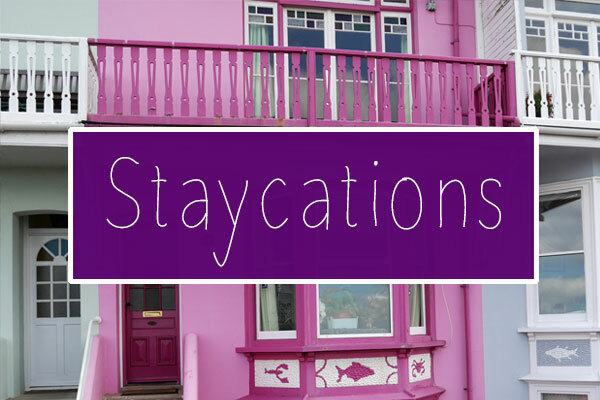 There's the instagram-famous Night Blossom which is pink and green, as well as some alcoholic options too, such as the Mo'ara Margarita. I ordered a Night Blossom and it tasted just like sherbet. Windtraders is where you can buy Avatar-themed merchandise. 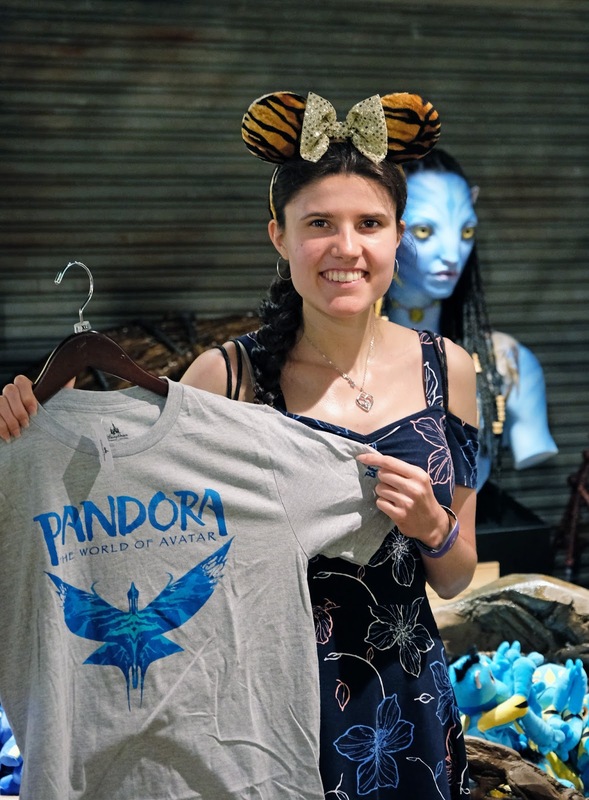 There's Avatar-themed clothing, mugs, jewellery and more, so you're bound to find a nice Pandora souvenir to take home! 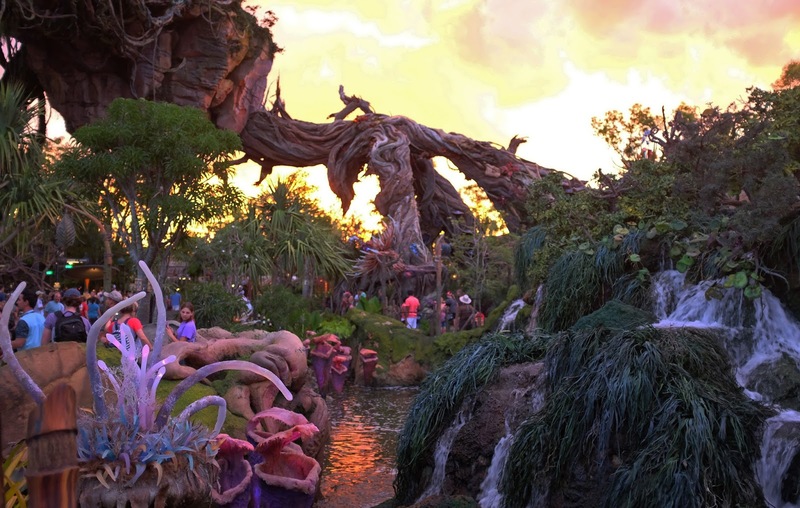 To avoid the queues for the rides, head to Pandora first thing in the morning. 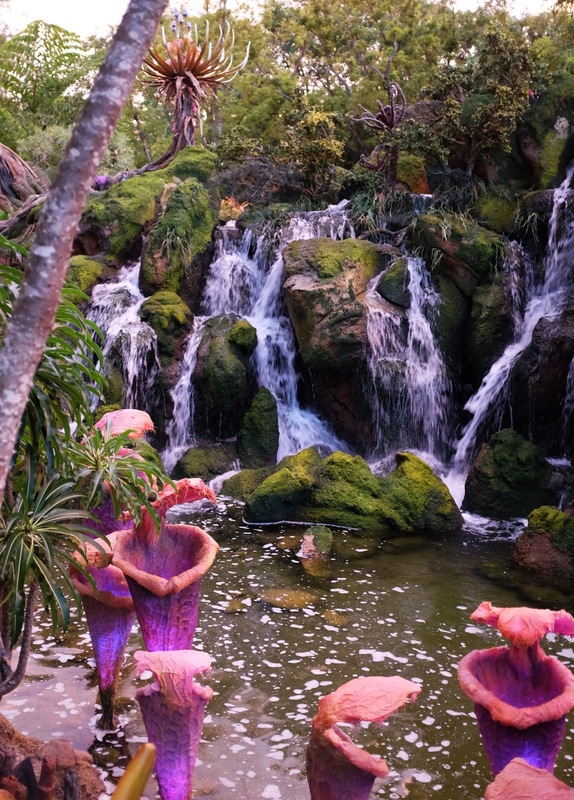 However, you don't get to see the area all lit up in the morning, so you'll need to make another trip there in the evening to see it when the flowers, waterfall and surroundings all start to glow. Pandora is by far the most exciting land that Disney have produced in a long time. The 3 years of construction has been to totally worth it and guests throughout Walt Disney World have nothing but praise for the new developments. Are you an Avatar fan? 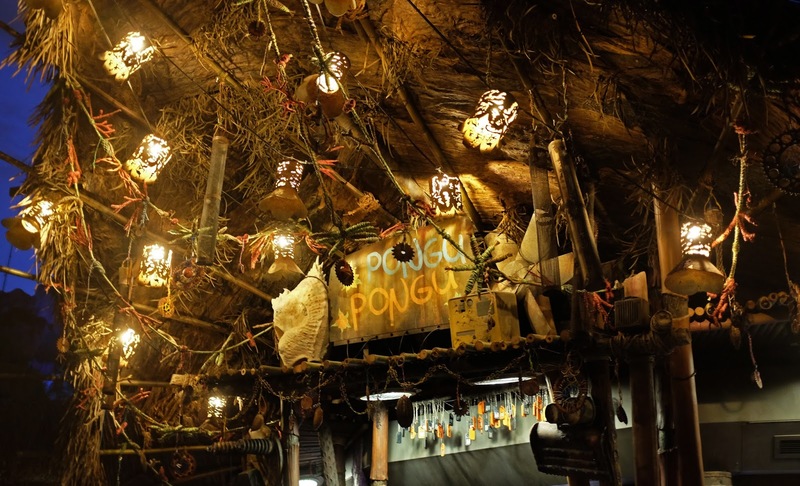 Will you be visiting Pandora - The World of Avatar anytime soon? I was actually able to see Pandora for a split second the other weekend. Due to time constraints, I was only able to go on Flight of Passage, as my friend scored us some fast passes. But right after that, my sister and I had to go...just as it was slowly starting to glow too! I'm definitely going to have to go back and enjoy what Pandora fully has to offer. It looks amazing! And I'd love to see it at night, for sure! I wasn't a massive fan of the movie, but I'd love to visit Pandora - especially at night to see it all lit up!